A few ingredients from your pantry, a quick whirl in your Magic Bullet, and you’ve got scrumptious French dressing! Thanks to the Edgy Veg for sharing this recipe. 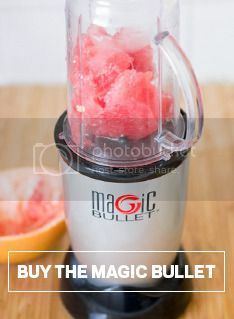 Add ingredients to your Magic Bullet cup and blend until smooth. I could never put sugar in my nutribullet. My bullet and I are sugar free, I could substitute agave.